Blackheads are super annoying. No matter what I do to rid myself of those pesky, tiny dots—and I go to great lengths—they're constantly creeping up on my nose and chin. I get facials with extractions all the time, use products that boast congestion-busting results, the works. So, I thought it wise to get down to the bottom of it all. I asked myself: Is it really possible to get rid of blackheads once and for all? And then, when I still didn't know the answer, I asked three dermatologists and a celebrity esthetician. Fortunately, they had a ton of great advice, tips, and product recommendations. Keep reading to find out everything you've ever wanted to know about preventing and treating blackheads. Ugh, I thought, immediately discouraged. Erica Parker, the director of education at Michael Todd Beauty, had a slightly more optimistic view: “It’s all dependent upon your diligence in preventing them, as well as your body’s physiological response. Many people find that their blackhead issue resolves itself after consistent daily use of sonic technology. 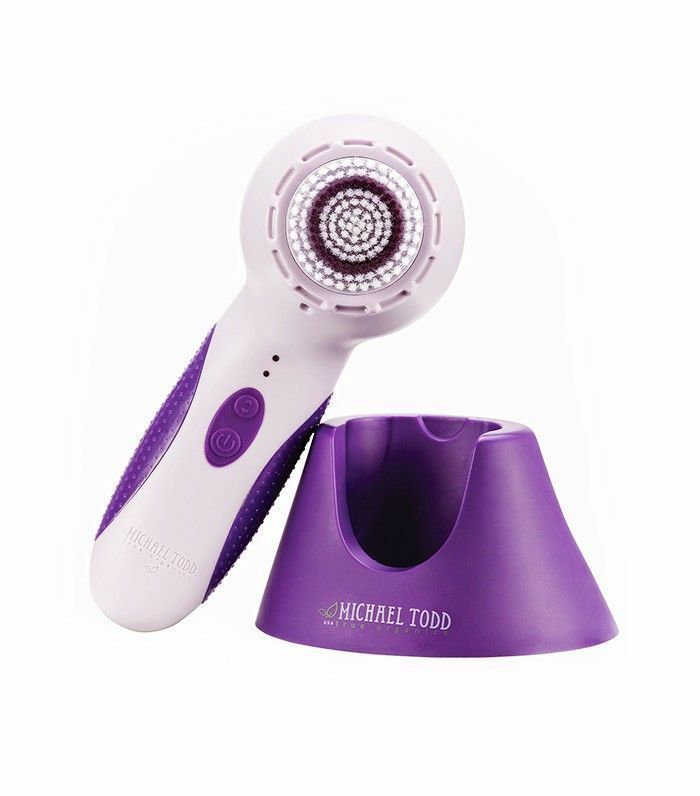 Others find that the majority of their issue is resolved, but they may still need a little monthly maintenance to extract any deep set stubborn pores.” Sonic technology in basically a fancy name for a cleansing brush. "When it comes to clogged pores and blackheads, the most effective way to remove them is with manual removal (gentle squeezing) as skincare products will not remove blackheads," says Rouleau. "Because blackheads don't have an infection, you don't want to treat them with harsh acne products. Instead, exfoliate. Removing dry skin cell buildup will help blackheads purge naturally." 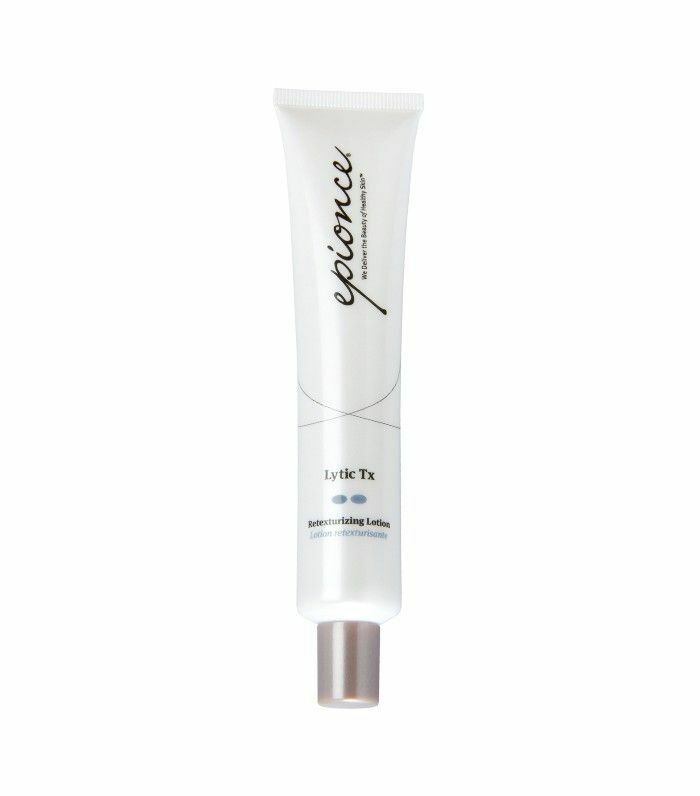 Dr. Carl Thornfeldt, a dermatologist and founder of Epionce Skincare, suggests the best treatment is a combo therapy: prescription 0.1% tretinoin at night and a product containing salicylic acid, azelaic acid, and zinc pyrithione in the morning—Epionce Lytic Sport Tx ($56) has all three. "Use acid-based products to keep your pores clean. Once the pores are cleared out, products with AHAs and BHAs can absorb directly into the pores and keep them cleaned out, as well as preventing the oil from filling back up so quickly," explains Rouleau. 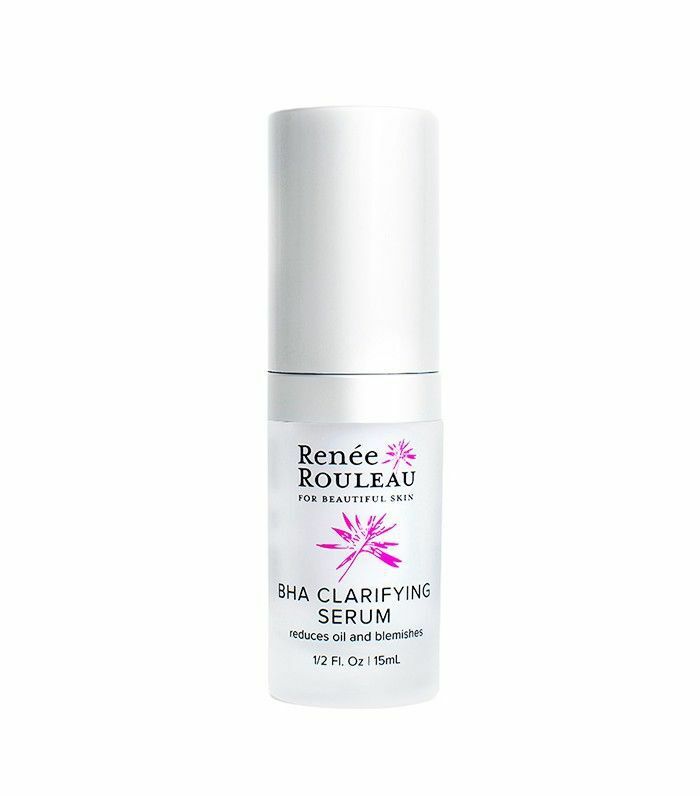 "Skincare products with acids can include cleansers, serums (like Renée Rouleau's BHA Clarifying Serum, $48), and at-home pore cleaning peels." But, be sure the products are gentle and don't contain "SD Alcohol 40" or "Denatured Alcohol." And, Rouleau adds, "Do not use any acid-based products for at least 24 hours after professional or DIY manual extractions. Antioxidant products can also help prevent oil from oxidizing in the pores." 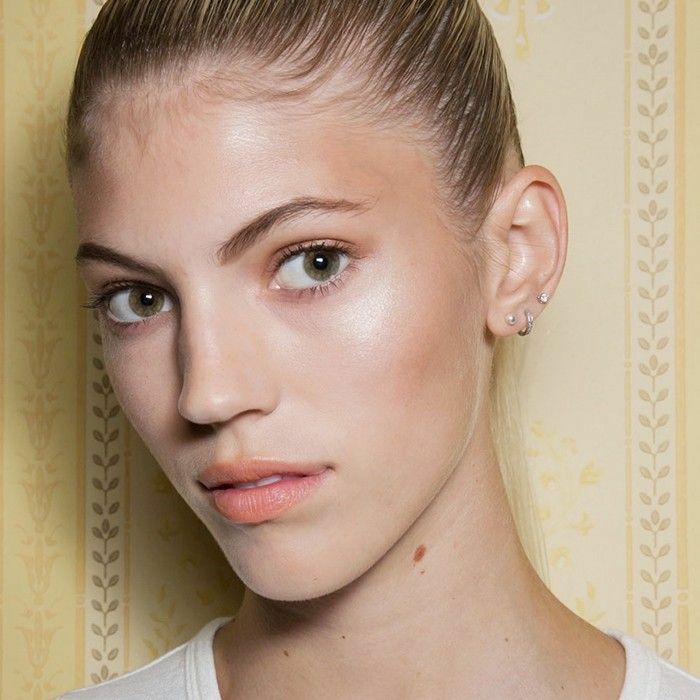 But wait, there's more: "In addition to using salicylic acid, Rouleau continues, "you’ll also want to use an antioxidant serum with vitamin C. Let me explain. Antioxidants used in skin care products have many benefits such as encouraging collagen production, lightening discoloration (brown spots), and slowing down the production of skin-damaging free radicals. But one surprising benefit is their ability to prevent oil from oxidizing, hence the name antioxidants meaning ‘anti-oxidation.’ Here’s an example of how antioxidants prevent oxidation: You know when you cut an apple into slices and, after a while, it turns brown? Just squeeze lemon juice—which is high in vitamin C—onto the apple and the apple won't brown as quickly. Surprisingly, the same rules apply to the skin and blackheads." "I can’t speak for all antioxidant products but I can tell you for certain, our Vitamin C & E Treatment ($65) uses three forms of stable, no-sting vitamin C. Also, long term use of prescription Retin-A can help prevent blackheads but it has to be used regularly and for years before you can really see a big improvement." Dr. Neal Schultz, NYC dermatologist, host of DermTV.com, and creator of BeautyRx by Dr. Schultz has some more helpful recommendations. "Glycolic acid is the gold standard of chemical exfoliants and the best chemical for removing unwanted dead skin cells. By removing dead, clogged cells from both the pores and the surface of the skin, it helps to prevent acne blemishes and ensures faster healing of most existing acne lesions, especially blackheads. By the same process, it helps to reduce the appearance of enlarged pores." 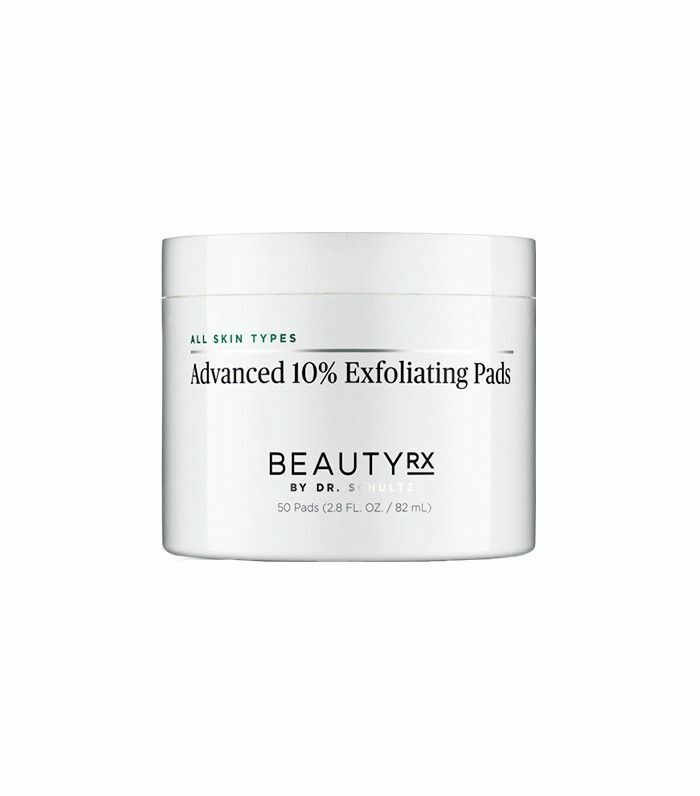 He recommends BeautyRx Advanced 10% Exfoliating Pads ($70). "Not performing an extraction properly can lead to some post-inflammatory hyperpigmentation in the skin. It is best to have a professional do the extractions to make sure they are being done properly—i.e., from the correct angle, with the appropriate amount of pressure, etc.," suggests Thornfeldt. But depending on your comfort level, you may be able to do it yourself. "You just have to proceed with caution so as to not damage the skin," explains Rouleau. "It's best to remove them immediately after showering, as the heat will soften the hardened oil within the pore, making it easier to extract. Apply a thin coat of the heaviest moisturizer you have over the blackheads to create an occlusive seal to keep heat trapped in the skin. Next, cover the area with plastic wrap and apply a hot, damp washcloth for five minutes. Remove the plastic and keep the skin moist by applying a bit more moisturizer. Wrap tissue over each forefinger and gently squeeze to remove blackheads or clogged pores. The goal with squeezing is to avoid positioning the fingers too close as this won't allow the blackhead to come out. Widen them out a bit so that the blackhead will be extracted easier from the deeper level within the skin." To avoid creating squeeze marks, Rouleau says to go easy and be sure to relocate the position of your fingers. For example, position your fingers at 3 o'clock and 9 o'clock, and then 5 o'clock, 10 o'clock, 2 o'clock, and 7 o'clock. "My general rule is three strikes and you’re out—if it doesn’t come out after three tries, don’t do it any longer, or you’ll risk damaging the skin or potentially breaking a capillary," says Rouleau. When you're finished, wipe over the skin with an alcohol-free toner and then apply a cooling gel mask to reduce any redness. Or you can use a clay-based acne mask to purify your pores. "Look for treatment-oriented custom facials with extractions from a licensed aesthetician. A moderately aggressive way to treat existing blackheads is to do a series of microdermabrasion treatments with subsequent extractions. A more aggressive option, should you need it, to a Jessner peel. This is a more aggressive chemical peel that deeply exfoliates the skin. You should expect peeling for seven to 10 days. Just a word of advice, schedule at least two weeks prior to any events. If you have to select an item off a spa menu, opt for the acne facial, but make sure to let the aesthetician know when you show up that your goal is to rid the skin of blackheads," recommends Parker. Rouleau agrees: "If you experience blackheads, you want to be sure you get a facial with a pore-cleaning element. It should focus on exfoliation, warming the skin and softening of the pores for a safe yet thorough cleansing of blocked pores, closed comedones, and blackheads." Now that you've heard from derms and estheticians, find out what the most popular blackhead treatment is, according to the internet.